Gurez Valley(Gorai in local Shina Language) is an epitome of a beautiful serene mountainous valley spread across the river banks. It has all of the attributes for a person to fall in love with the place. 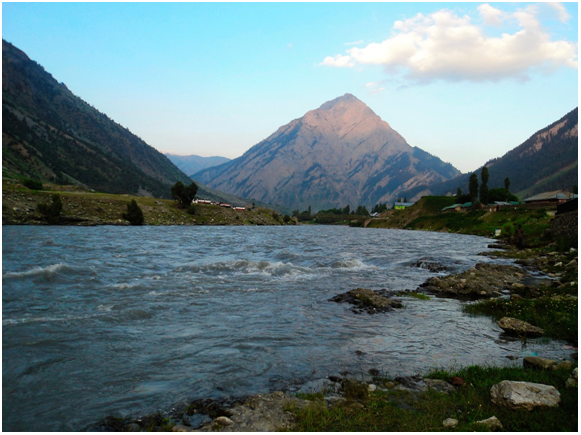 Gurez is located at a distance of 150Kms from Srinagar, and 85kms from the nearest major town Bandipora. Gurez is situated at an altitude of 8000ft above the sea-level, surrounded by the snow clad high Himalayas and the KishanGanga (Neelum in Pakistan) river flows through the valley. When we think about Kashmir, we envisage an image of snowclad mountains, the Dal lake, the mughal gardens of Shalimar and Nishat. There is lot more to Kashmir we have unheard of, Bangus valley, Kishtwar, Aharbal waterfall, Kounsar lake, TosaiMaidan, Lolab, Sinthan Top, Athwatoo, Naranag, Gurez Valley are to name a few of them. 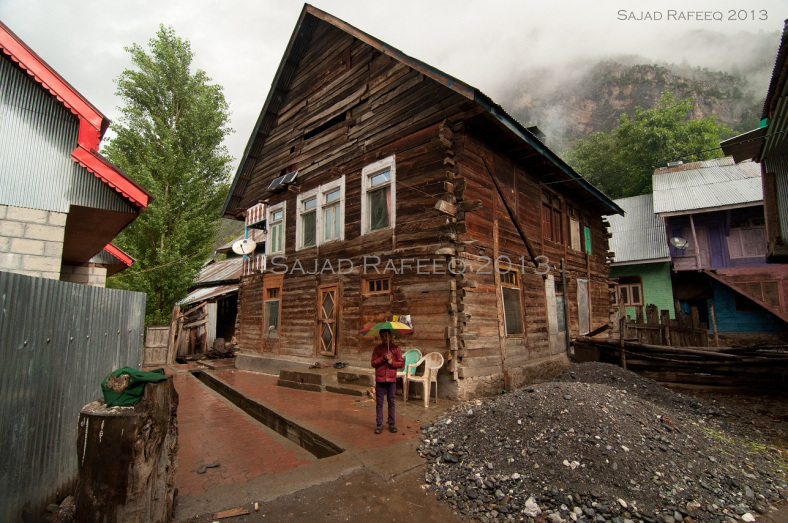 Gurez offers lot more than just the visual bliss and revitalization we seek when we visit a beautiful place, it’s a hamlet which makes you forget the day to day bustling life and serves you reveries of a tranquil life of the past. 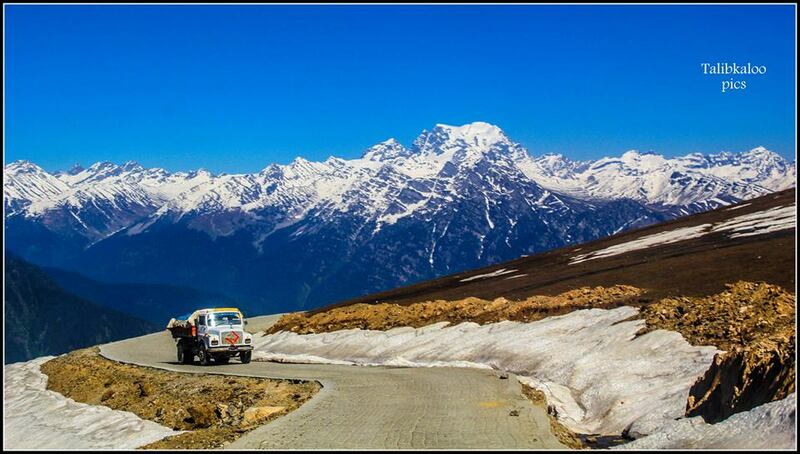 It is the highest point between Gurez and Bandipora road, and is situated at an altitude of 3300m. 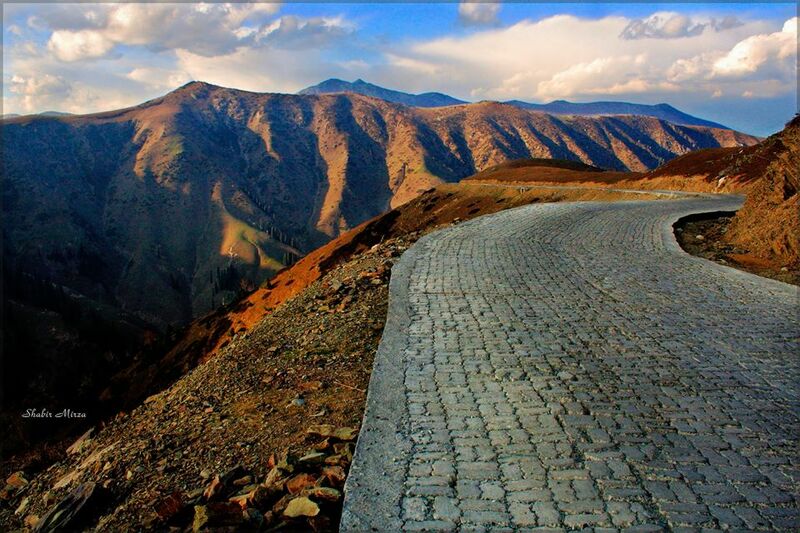 The Razdan Pass provides some of the most breathtaking views of the mountains and the gorges. Dawar is the central block of the Gurez valley spread across over fifteen villages. It provides you the experience of country side and calm life of the locals. 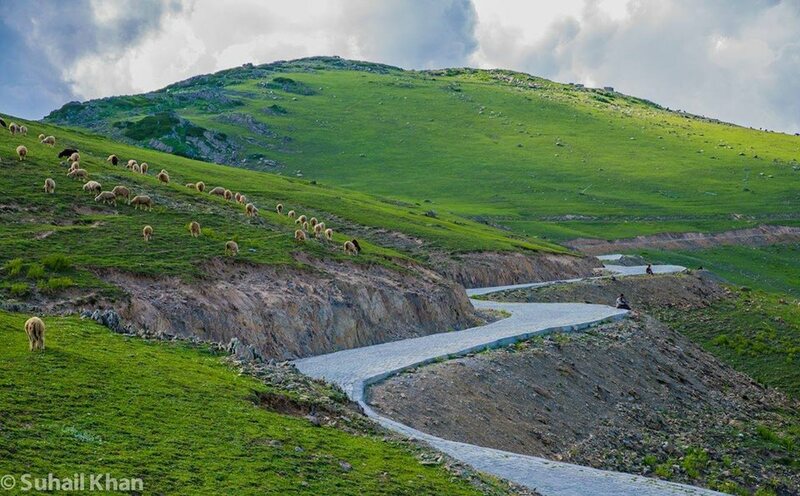 Tulail is situated at a distance of around 40kms from Dawar, it’s a cluster of 5-10 villages. The area is famous for its fisheries and especially the freshwater trout. 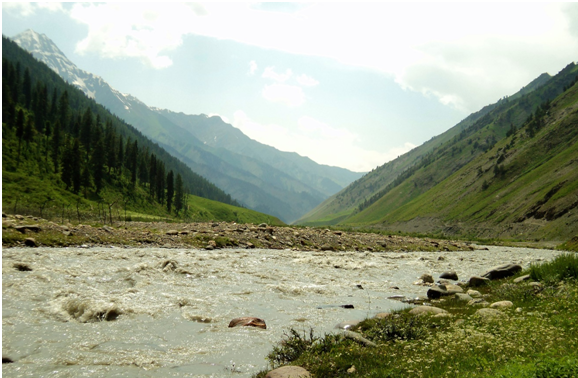 Harmukh is a mountain with a peak elevation of 5,142 metres (16,870 ft), in Ganderbal district of Jammu and Kashmir. Harmukh is located between Gangabal Lake in the south and KishanGanga-Neelum River in the north. The snow clad Harmukh peak provides quite a spectacular view from the Gurez valley. Raazdan Top and Mount Harmukh. It’s a pyramid like rocky mountain that you will observe when you arrive Dawar, it was named after the Kashmiri poetess Habba Khatoon. It’s believed she used to wander in search of her husband while he was arrested by Akbar. The mountain stands tall by the KishanGanga rivers and gives a scintillating view. 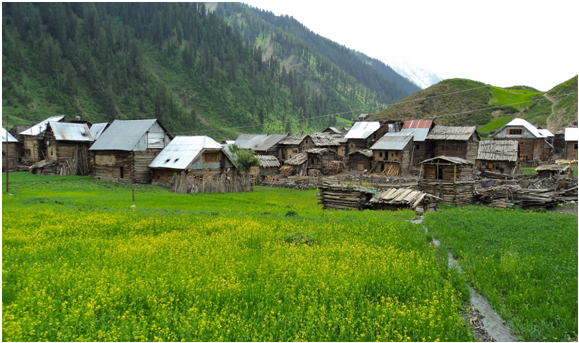 Gurez valley was the part of ancient Dardistan, stretching from Sharda Peeth (P.A.K) in the west, Minimarg in the north, Drass the east, and Bagtore-Kanzalwan in the south. The Gurez Valley falls along the section of the ancient Silk Route, which connected the Kashmir Valley with Gilgit. Currently Gurez is a heavily militarized zone as its sits in sight of the Actual Line of control (ALC) between India and Pakistan. Gurez has diverse fauna and wildlife including the Himalayan Brown Bear and the Snow Leopard. The weather in Gurez is typical Kashmir weather with the mercury dipping upto -10’C in winters and summers seeing a maximum of 27’C. Gurez typically remains cutoff in Winter from Mid-December to March. 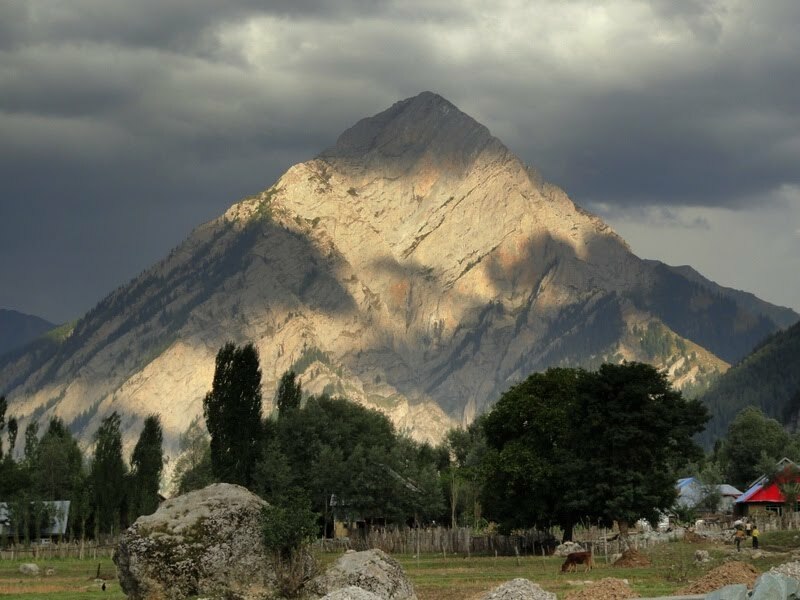 The ideal time to visit Gurez is between May and October. 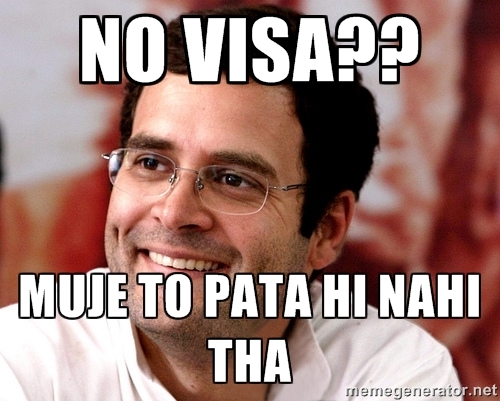 It’s typically a 6-7 hours journey from Srinagar, and 4-5 hours from Bandipora. The road from Bandipora to Gurez is very rough, rugged and narrow. It would test your driving skills and consider going in an SUV. Shared SUVs also ferry passengers from Bandipora to Gurez. There are no fuel refill stations in Gurez, the last filling station is in Bandipora. JK Tourism and JKTDC have guest houses in Dawar, apart from that there are no other standard hotels or Lodges available. 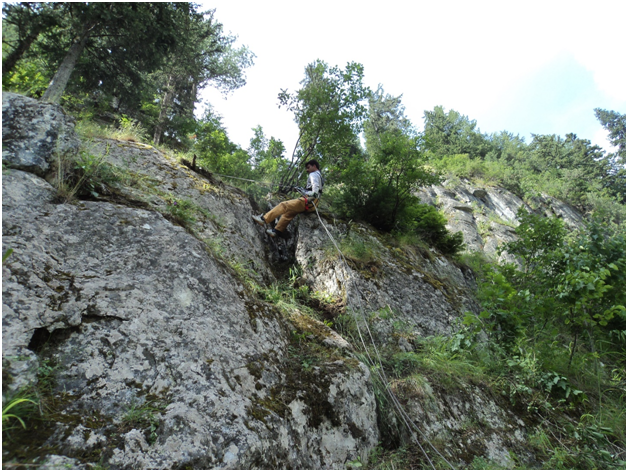 Gurez is an ideal place for spending couple of days camping, rock climbing and fishing. The cool gushing waters of the KishanGanga can stimulate a refreshing vibe in you. The humongous green laden mountains can provide a soothing feeling to your tired eyes. 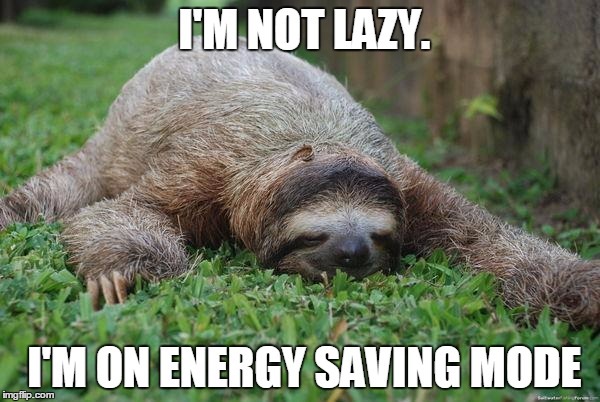 The simple life of the locals alleviates your mind of all the stress. The wild wooden houses make your idea of luxury and comfort change. The trekking Routes from Gurez and Tilel lead upto Gangabal and Sonmorg to its east and Drass , Dahanu and Zanskar to its north. 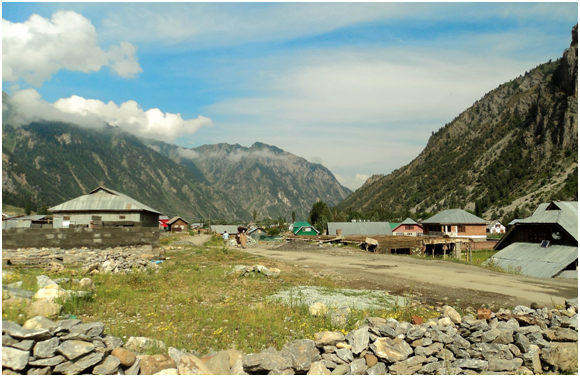 Only BSNL has a couple of telecom networks in Gurez valley, which tend to work intermittently. (You might need to switch to the traditional PCO in Dawar). It’s a militarized zone, carrying ID and relevant document would be necessary. Fishing in Gurez requires prior permission from JK Government Fisheries office in Bandipora. 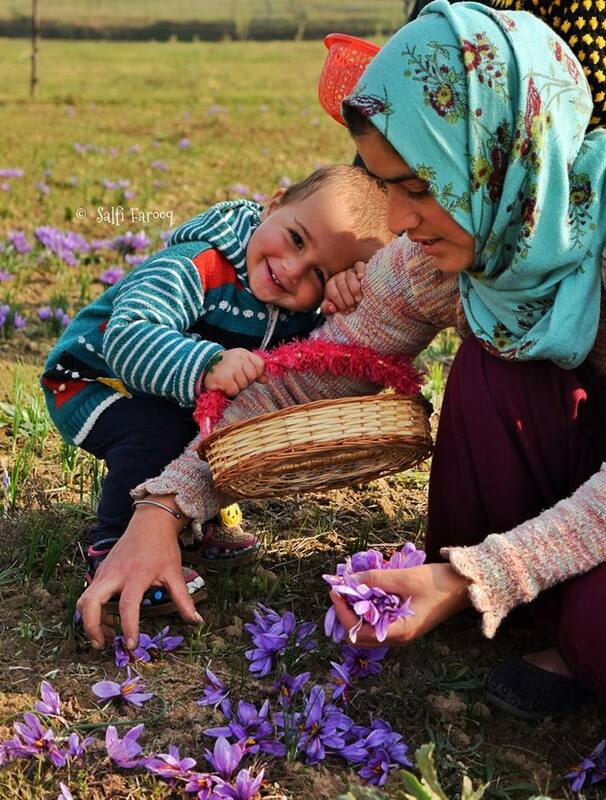 If the captivating beauty of Kashmir can refresh your tired mind then it would not be a gaffe to say that the pastoral Gurez can gift you with some of the most rejuvenating moments of your life.